If you’re looking for a tax-saving strategy to cut your tax bill in retirement, a Roth 401(k) could be exactly what you’re looking for — if your employer offers it. 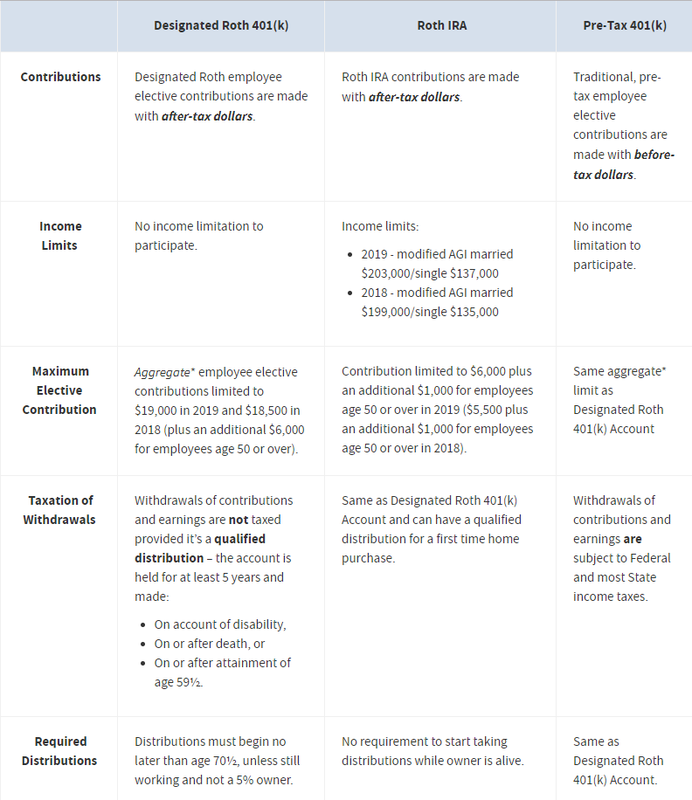 Most people are familiar with traditional 401(k) plans, which is a workplace retirement savings plan that lets you put away pretax dollars from each paycheck to let the money grow on a tax-deferred basis. But what many people don’t know is that more and more companies are offering Roth 401(k) plans as well. A Roth 401(k) lets you stash after-tax dollars, where the money accumulates free of taxes and lets you take tax-free withdrawals in retirement so long as you meet a set of conditions. 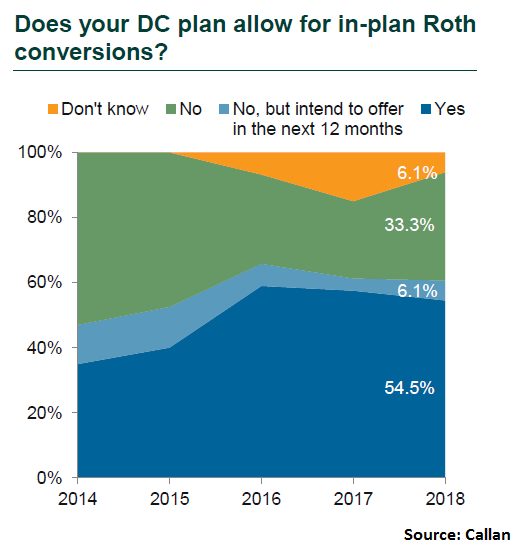 A recent poll by investment consultancy firm Callan said about 85 percent of the 106 employers it polled offered Roth 401(k) plans in 2018.